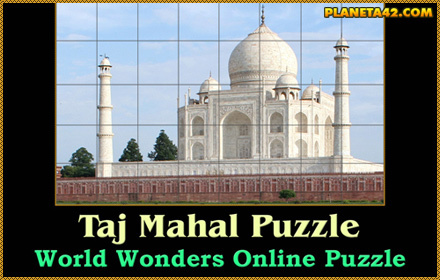 Knowledge Level Games News - Taj Mahal Puzzle. P42 Release date EU 05.07.2017 year. Just hatched, a new Planeta 42 history education game. world wonder from the late medieval ages.